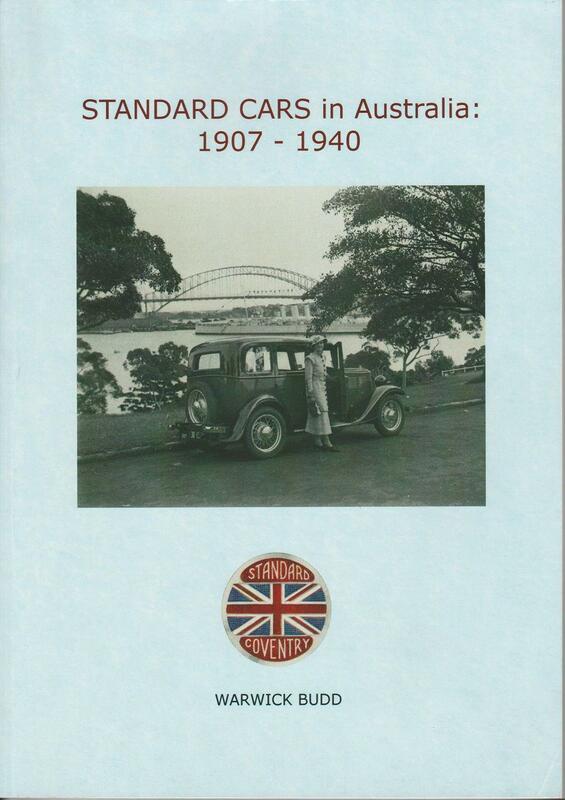 This book deals with the story of Standard cars in Australia. By 1908 they were widely available across the country through the promotional activities of the factory representatives. Standard cars quickly gained acceptance with the motoring public and the Standard agents in each state ordered complete vehicles or chassis from the factory to suit their own local conditions. The stories of the agents have been gathered together for the first time and tell how Standard fitted into the big picture of the Australian motor industry. Some agents were successful while others fell by the way. The most successful agency laid the groundwork for the introduction of the Vanguard in 1948 and made Australia the most significant export market for the company. There is a chapter devoted to the background and restoration of the oldest known surviving Standard, SMC1. The car was restored in Melbourne and presented to the Standard Motor Company by Standard Motor Products (later AMI) in 1958. The book contains many previously unpublished photos and a catalogue of models that were available in Australia. This includes cars that were sold ex-factory as imports and the many variations that used Australian coachbuilding.